The Isle of Man fisheries department (DEFA) is setting up a board to advise the Manx government on the sustainable management of the island’s king and queen scallop fisheries. 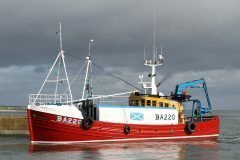 DEFA regulates both king and queen scallop fisheries, working closely with neighbouring fisheries authorities. Until now, it has only been able to draw on the advice of a queen scallop management board made up of scientists and representatives of the catching and processing sectors from the Isle of Man, Scotland and Northern Ireland. But no similar board of experts existed to advise over king scallops. Concerns were raised over the risk of over-exploitation of king scallops in Manx waters last November, when the season opened. This has prompted Manx fisheries minister Geoffrey Boot to establish the joint scallop management board to help safeguard both fisheries. Dr Walter Crozier, a former scientific adviser to the Northern Ireland devolved administration, is chair of the new board. 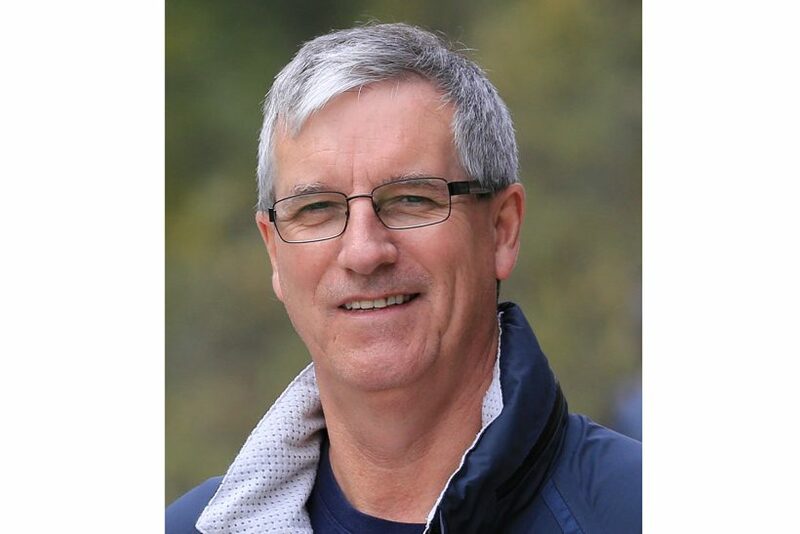 DEFA is finalising the appointment of other members of the board. It will meet for the first time in May, to consider the Isle of Man queen scallop stock assessment that is prepared annually by Bangor University. Geoffrey Boot said: “Queen and king scallops are hugely valuable to the island’s economy, and the island is taking great strides to ensure their sustainability, via its Future Fisheries strategy. 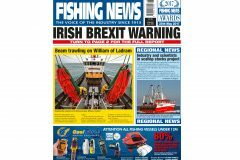 Read more news from Fishing News here.